It is thought about two in three smokers want to kick their deadly habit, and with good reason – the same proportion of them are believed to die prematurely because of smoking. Around the world, the habit kills more than 6 million people a year. But this doesn’t mean there is nothing we can do. The evidence suggests that increases in tobacco taxation are the most effective means of reducing tobacco use. 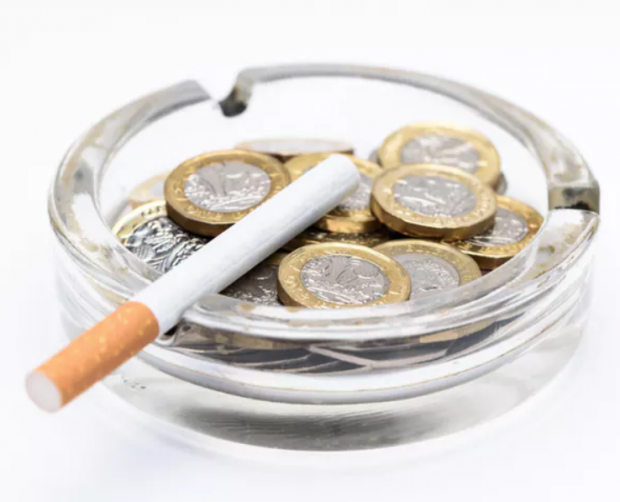 These taxes, recommended by the World Health Organisation and the World Bank, increase the price of tobacco products in shops, reducing their affordability – a situation which encourages smokers to quit, and deters others from starting in the first place. It is therefore unsurprising that the tobacco industry has a well-documented history of undermining regulations that seek to control the use and sale of tobacco for the benefit of public health. For instance, the largest tobacco companies have continued to market cigarettes to children across the globe despite claiming not to do so, and often in places where advertising is banned. In the UK, where tobacco advertising is banned, Philip Morris International has effectively circumvented the ban with its recently launched “stop smoking” campaign which actually still promotes its tobacco products. While many of these tactics are obvious, some are harder to detect. Our latest research exposes another – how the tobacco industry’s pricing tactics in the UK minimise the intended public health impact of tobacco tax increases. Such tactics and small packs have recently been banned in the UK with the introduction of standardised packaging (where tobacco has to be sold in a standardised format with drab packaging) but are still available elsewhere. The UK has also introduced a new minimum excise tax which puts the average price at over £10 for a packet of 20 cigarettes) stopping the sale of ultra cheap mainstream tobacco products. There is even a case for directly regulating tobacco prices in the same way that prices for public utility services, such as water and electricity are often determined by independent government agencies. Public utilities are important services, which is why the government looks to protect the public from company pricing choices – but then tobacco is a very addictive and deadly product where price matters too. Meanwhile, Bloomberg Philanthropies recently announced a US$20m investment to create STOP (Stopping Tobacco Organisations and Products) – a global tobacco industry watchdog to help expose more of these practices. The Tobacco Control Research Group at the University of Bath is one of three partners funded to lead this initiative.